These crusts are partially baked in our ovens, frozen, and shipped ready for you to do what you do best with any kind of topping and secret sauce. It doesn’t get any more convenient! Our par-baked series come in a variety of sizes, thicknesses, edge styles, and textures. From Hand-tossed to our Super Thin, our Par-Baked crusts provide easy handling and premium tastes. Ideal for restaurants and foodservice industries, our Readi-Rise crusts rise as they bake and give each pizza a hearty, bread-like texture. 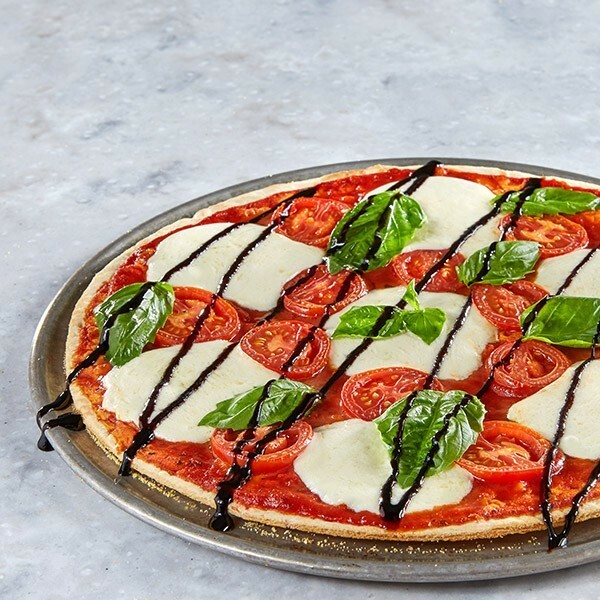 With rich, robust flavors, fresh-baked aromas, and a soft, chewy bite, our Self-Rising crusts are perfect for the thick crust connoisseur. 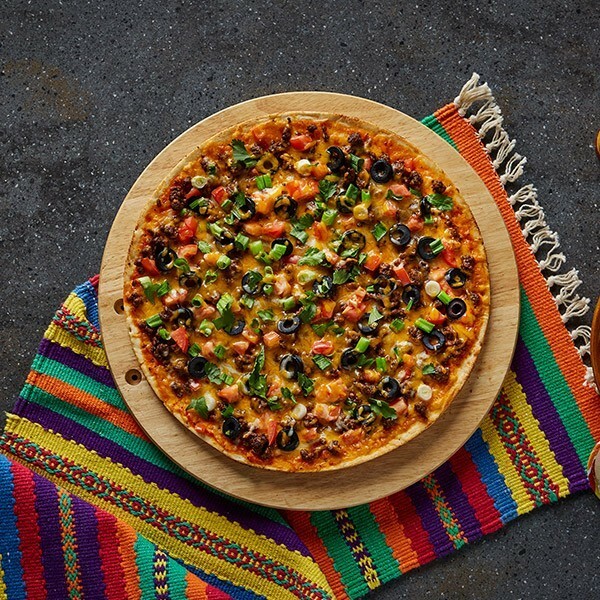 Great for appetizers, sandwiches and designer pizzas, our versatile Flatbreads come par-baked and ready to use. 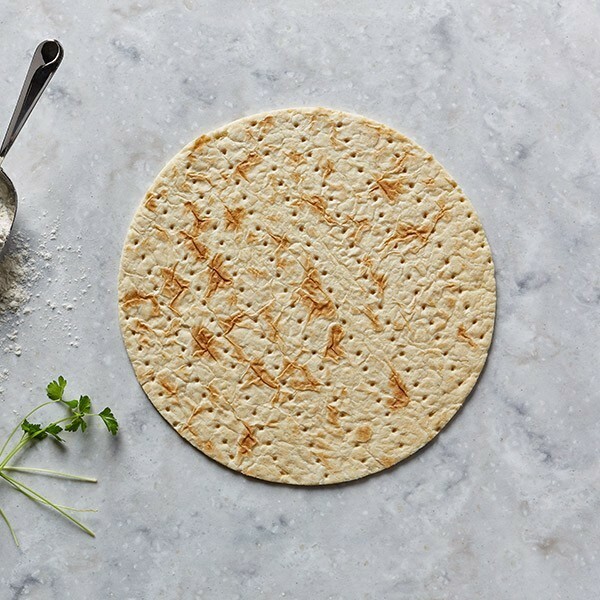 With a hand-crafted, old-world look, and natural edges, these flatbreads give the perfect artisanal, back-of-house look, while providing the convenience of a ready-to-use product. 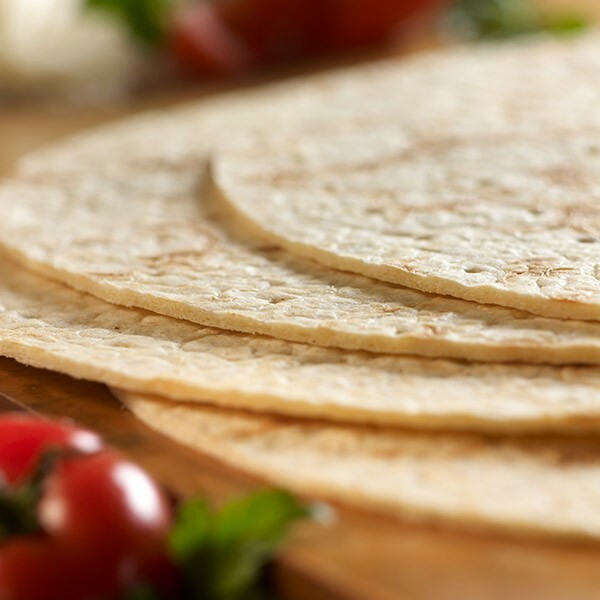 If you are looking for something special to add to your menu and set you apart, flatbreads are it! TNT Crust is proud to offer a Gluten Free crust for those who are looking to reduce gluten in their diet. More information is coming soon! Gluten Free Crusts Coming Soon! Interested in having TNT make your recipe? The sky is the limit. We have over 100 different dies in various sizes: thick, thin, raised-edge, rolled-edge, no edge, deep dish, and rectangular. Our test kitchen is available, at no charge, to run test dies and samples and to help you achieve the proper thickness, bite, and flavor profile for pizza perfection every time. Hidden deep in the TNT headquarters, new trends are in the works! Get a sneak peak here. If you’re a fan of thin crisp crusts, you have found your match. Our Golden Crunchy crust provides a crispy cornmeal crust that provides the perfect crunch. Partially baked in our factory, this crust has a longer shelf-life, is easy to prep and has a delicious taste. 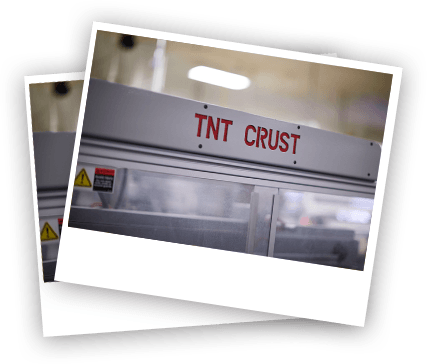 At TNT Crust, we do one thing and we do it right. We specialize in pizza crust, and we make sure it’s the best it can be. You’re always assured of the highest quality crust, which means you’ll have the foundation you need to make a great pizza. We start with the finest quality ingredients, like high-grade soybean oil, especially refined salts and sugars, flour, and quality yeasts. Then, we refine those ingredients even further to meet our precise specifications. All ingredients must pass stringent purity standards. At TNT Crust, we employ the latest crust manufacturing techniques. Our highly trained, experienced personnel constantly monitor consistency and quality, from the initial mixing stage to final product packaging. From start to finish, quality is assured.